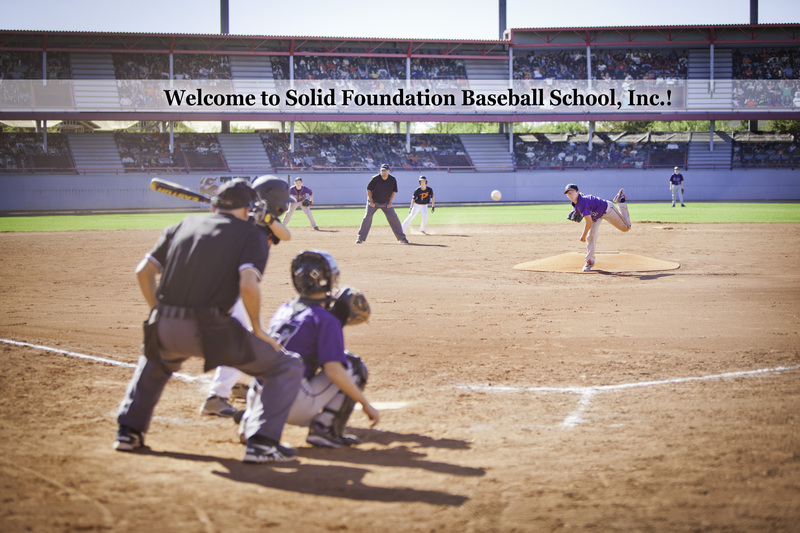 Solid Foundation Baseball School, Inc. | Patient in teaching. Diligent in application. Enthusiastic in praise.